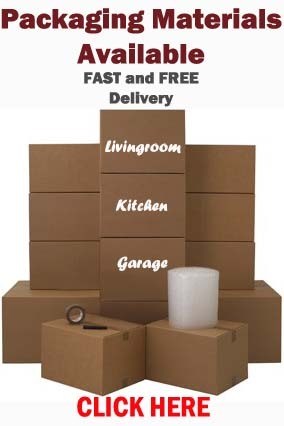 Labour only removals Edinburgh is definitely becoming more popular with the current economy as it is a very cost effective way of moving your belongings whether it may be all your belongings or a selected few. You can hire 1, 2 or even 3 removal men without the need for the moving van significantly cutting down the cost of your removal. – you are renting your own removal vehicle and need help loading or unloading the vehicle or both. – when moving to another flat within the same building. – if you are in a hurry and need to be moved out your property a bit quicker than usual. – when moving some furniture around within your current home. 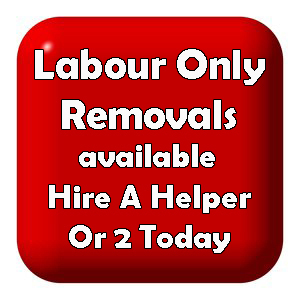 For whatever reason, a Labour Only Removals Service is worth looking into. 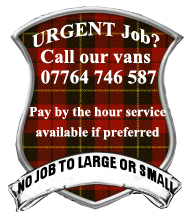 Removal Men Hire Edinburgh and Lothians. This entry was posted in Removal Services Edinburgh, Lothians and Fife and tagged help packing removal van edinburgh, help unpacking removal van edinburgh, help with removal midlothian, help with removals edinburgh, labour only movers, Labour Only Removals Edinburgh, labour only removals Midlothian, removal men and no van, removal men hire edinburgh, removal men hire lothians, Removal Men Only Edinburgh, Removal Men Without Van Edinburgh, removals edinburgh, removals men only. Bookmark the permalink.